Martha Barksdale Athletic Field is located adjacent to Phi Beta Kappa Hall and the Integrated Science Center, at the corner of Jamestown Road and Landrum Drive. 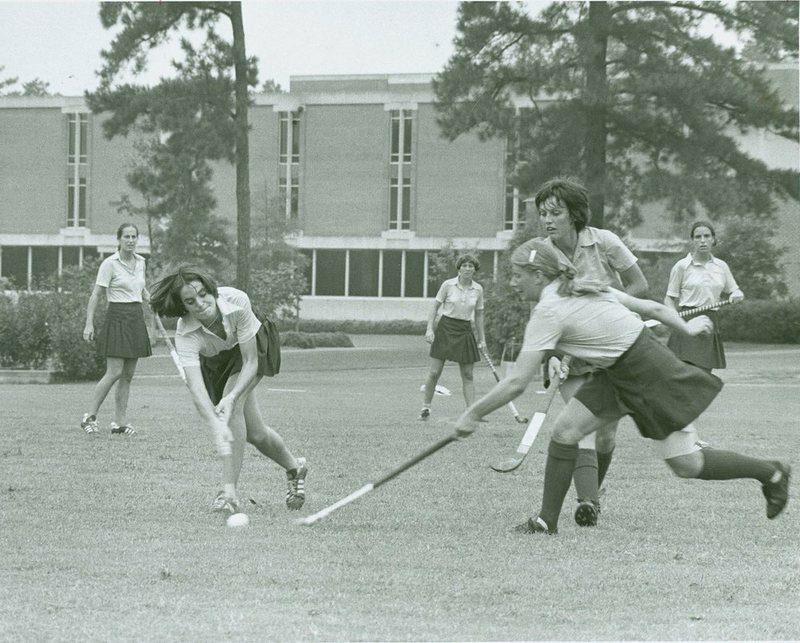 Named for Martha Barksdale, long-time Physical Education Professor and member of the first class of women at William & Mary, the field was dedicated on October 10, 1975. Previously, the field was designed as women's athletics fields for hockey, soccer, track, and tennis. Over the years, the field has evolved into a venue for intramural football and soccer by students. 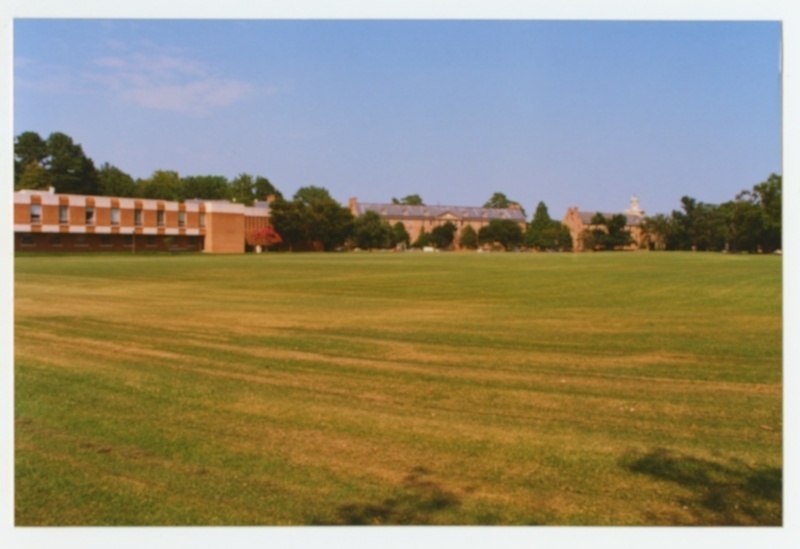 In 2004, the university began a plan to construct two residence halls on the site of Martha Barksdale Athletic Field. Completed in 2006 at a cost of an estimated $29 million, the Jamestown Residences contain approximately 128,000 square feet of living space for students and has become a popular choice for student housing. 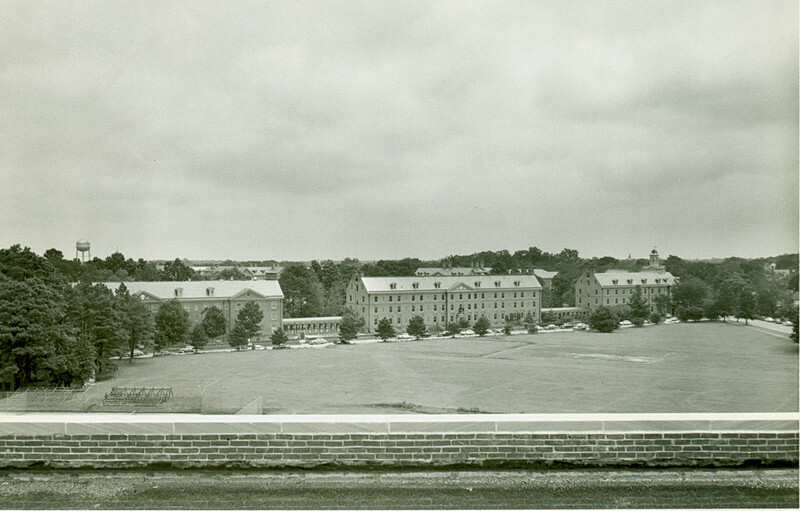 Looking across the Martha Barksdale Athletic Fields to dorms, undated: A photo looking across the Martha Barksdale Athletic Fields to dorms, taken from the roof of Phi Beta Kappa Memorial Hall. ~ Source: University Archives Photograph Collection, UA 8. ~ Creator: William & Mary. 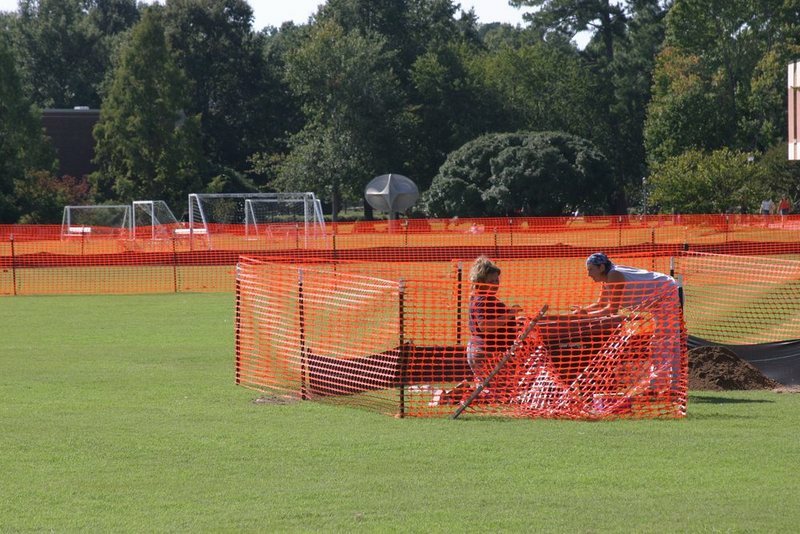 Construction and archaeology work on the Martha Barksdale Athletic Fields, September 21, 2004: Construction and archaeology work on the Martha Barksdale Athletic Fields on September 21, 2004, in preparation for the new Jamestown Dorms. ~ Source: University Archives Photograph Collection, UA 8. ~ Creator: William & Mary. 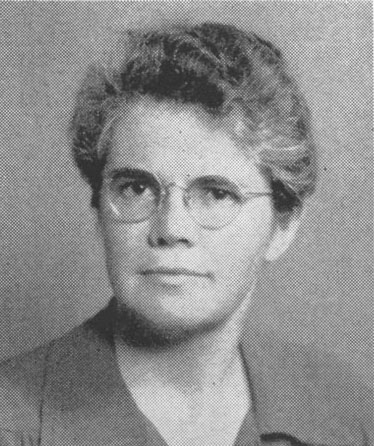 Martha Barksdale, undated: A photograph of Martha Barksdale, for whom the Martha Barksdale Athletic Fields were named, in honor of her work for women's physical education at William & Mary. ~ Source: University Archives Photograph Collection, UA 8. ~ Creator: College of William and Mary. 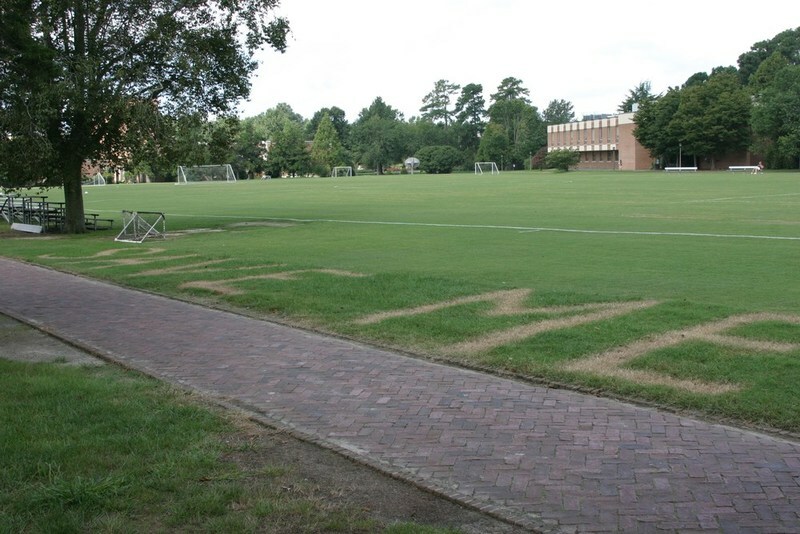 Special Collections Research Center, William & Mary Libraries, “Martha Barksdale Athletic Fields, Dedicated 1975,” TribeTrek, accessed April 26, 2019, https://tribetrek.wm.edu/items/show/20.